Motaz Al-Agamawi is a technology professional with more than thirteen years of combined experience as a professional executive and commercialization expert. As of today, Motaz is leading the innovation department at Valeo Egypt based on his capacity as Innovation Senior Manager since 2015. Before that, Motaz was leading the engineering support department at Valeo Egypt since 2013.During his experience, Motaz carried out different managerial roles in Egypt and abroad. In 2010, he founded his startup working in the field of online social media monitoring which has been acquired two years later by one of the leading enterprises in the field. From 2006 to 2011, Motaz was the Business Development senior manager and board member in Information Systems Internal Services. During this period Motaz was able to close deals and commercial technologies with several fortune five hundred companies. Motaz has conducted several undergraduate and professional training courses focusing on entrepreneurship, innovation and management of technology. He has also mentored several startups and many of them has succeeded to close venture deals and won international entrepreneurship awards including the 1st and 2nd place winner of I2P competition for three consecutive years. 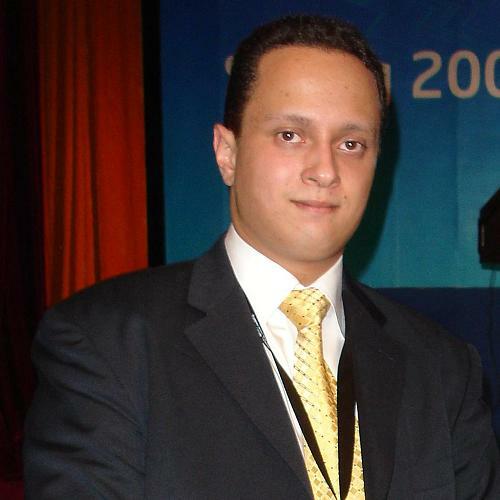 Motaz was an active consultant for several innovation and entrepreneurship projects and activities including NU100, Nile University and plugandplay tech center Egypt. Motaz is holding a B.Sc. in Computer Science and working on his M.Sc. in Management of Technology thesis. A certified Scrum Master and KPI Professional Designer. He is also member of the international institute of business analysis and the product development management association. In this workshop we will discuss the concepts of managing for innovation and how to foster the innovation culture within your team. A high level view about innovation culture building strategy formulation and innovation initiatives design framework will be illustrated. Case study for an internal initiative and its results will be discussed. This workshop will be focusing on how to start moving an off-shore development Center upward through the value chain by increasing the value creation by fostering the innovation culture. The presented case study will be focusing on how a single initiative resulted in positioning and changing the culture of an off-shore development center through the filling of more than 11 patents and 3 new product development. Managing for innovation, innovation culture, fostering innovation, user centered designed, innovation strategy formulation, technical innovation audit.